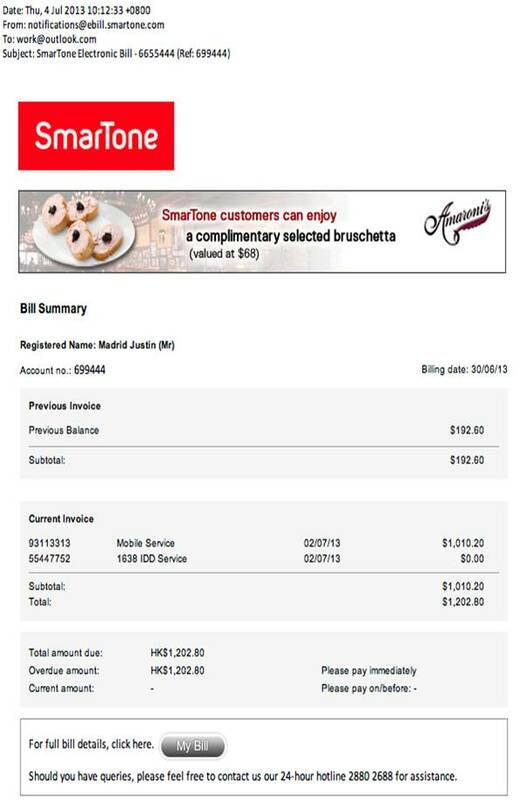 We are excited to announce a new transactional email solution available to our clients. Now with Mailigen, your welcome messages, order confirmations and others will be branded and appealing – hitting not only informative but also marketing goals. A transactional email is a system-generated email based on some action. A transactional email is sent to a person that has taken a certain action or hasn’t taken an action or is a target of an action that has been taken by another person. Registration confirmation, purchase receipts, social media notices are only some of the most frequently received transactional emails. 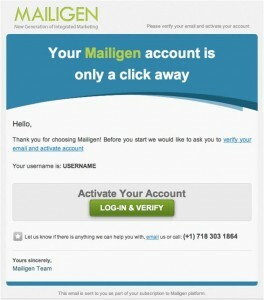 You should have received Mailigen’s account confirmation which is also a transactional email. How do transactional emails differ from bulk emails? Most companies use both transactional and email marketing bulk messaging in their businesses. How do they actually differ? Marketing emails are more sales focused and one message is sent to many people, while transactional emails are service focused and one email is sent to a single recipient. Unfortunately, this is the reason why transactional emails are often mistreated. Unlike marketing messages that are scrupulously organized, designed and personalized, transactional emails are often set up once in a boring, plain text and then forgotten about. This is an undeserved difference which we hope to tackle with our new transactional service. In which situations should you use transactional emails? … and many others. Transactional emails or triggered emails are something so habitual we even don’t pay attention to them – and this is a big mistake if you’re a marketer. Why transactional emails are so important? Transactional emails or real-time emails have extremely high open rate, click through rate, and a higher response rate than marketing email averages because they are in response to customers’ initiated actions. 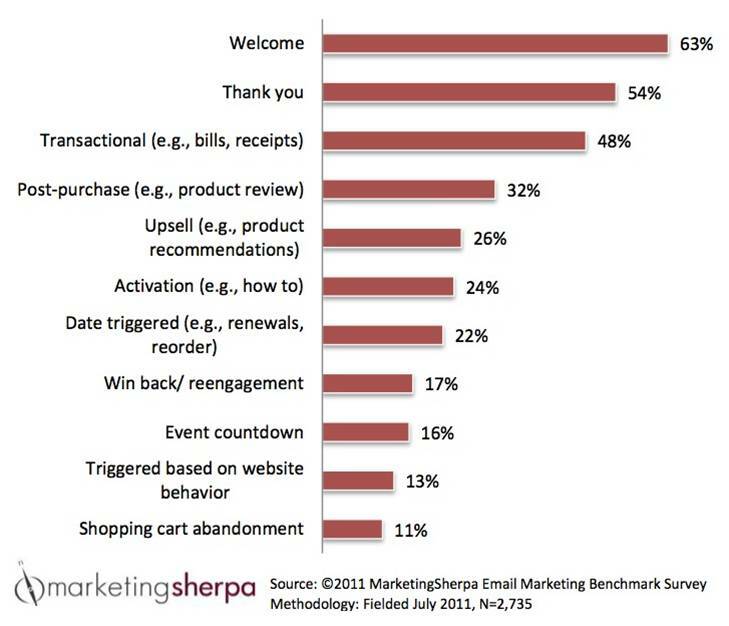 According to the MarketingSherpa Email Marketing Benchmark Survey in 2011, welcome emails are the most opened emails at 63%, followed by thank you emails at 54% and other transactional emails like bills and receipts at 48%. Transactional emails therefore deserve at least equal treatment, if not even better treatment than bulk mailing. However, the majority of transactional emails are created and controlled by an IT department, not a marketing department. Usually created in plain text and containing only a limited message, transactional emails lack company branding, appealing design and personality. This is one of the most frequently missed opportunities in marketing. As a marketer, you should also care about the details contained in transactional emails, including: organized and personal messages, custom email template design, logo and other branding elements. Simply by adding some design elements, your message will get a new look. How to add marketing value to transactional emails? Encourage contact with your sales team etc. Of course, you should always remember that it’s still a transactional email. The majority of content should contain transactional information, leaving only about 1/5 to promotional information. 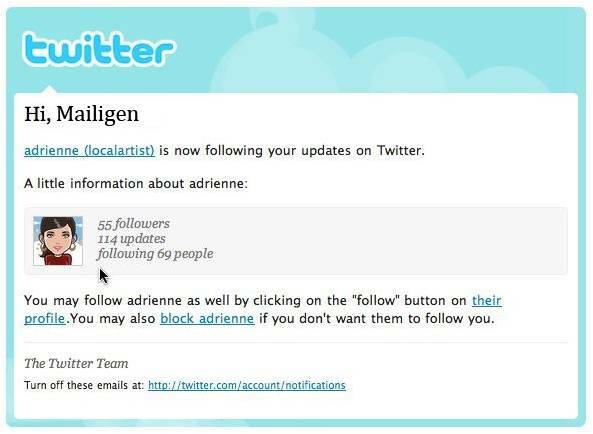 How Mailigen can help you build transactional emailing? Some of you already perform transactional emailing using your own CMS systems. But when it comes to professional customer care, the “set-up-and-forget” approach will not do. According to ReturnPath, about 20% of transactional emails do not get delivered to inboxes. With our new service, you will be able to create transactional emails by yourself, including branding elements and additional promotional information, and to receive in-depth reports on email performance that your CMS cannot provide. If you are interested in our transactional email solutions, please contact our team.